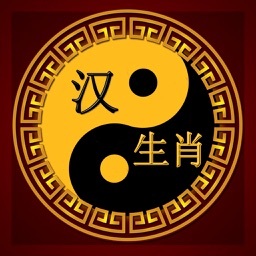 Some people attract each other like magnets and spark like fire, others are complete opposites and constantly disagree. 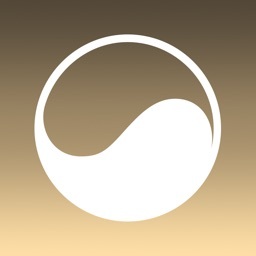 How come someone can inspire you, while you hardly notice someone else? 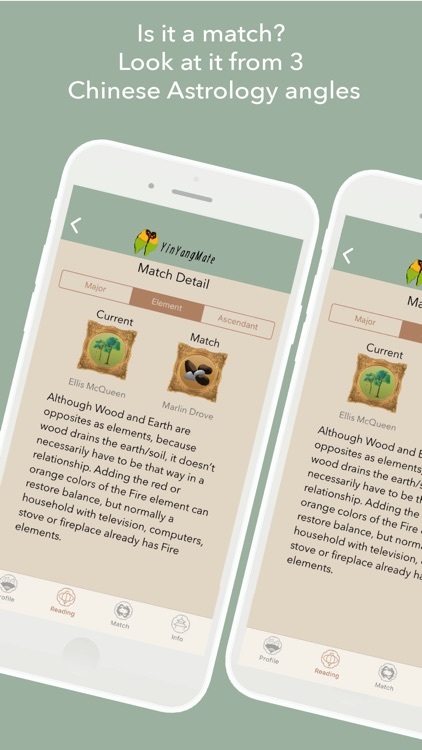 And more importantly, why do some relationships work and others don't? 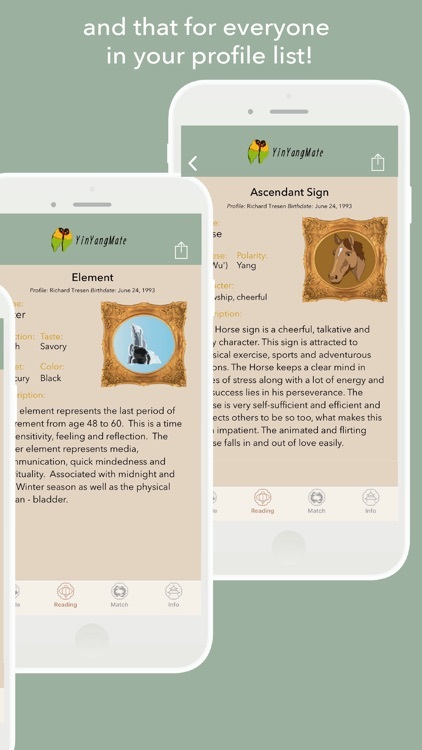 The answer can be found in the intriguing ancient knowledge of Chinese Astrology, where the moment you were born influences your character, personality, strengths, preferences and most importantly your compatibility with others. 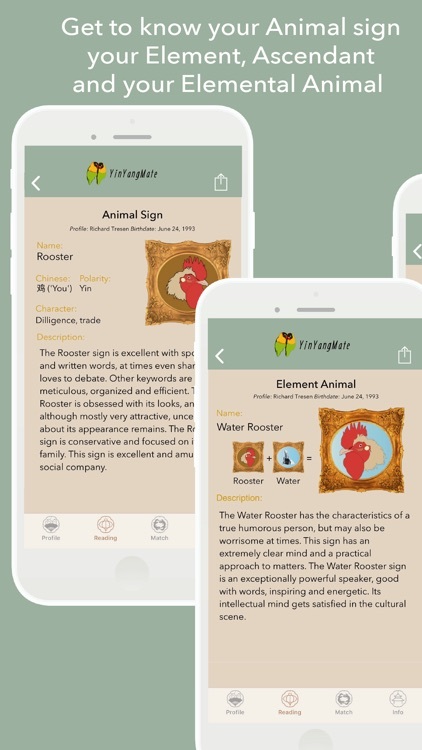 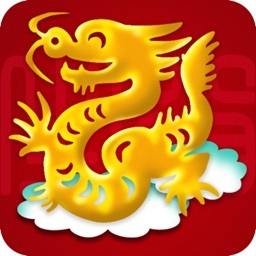 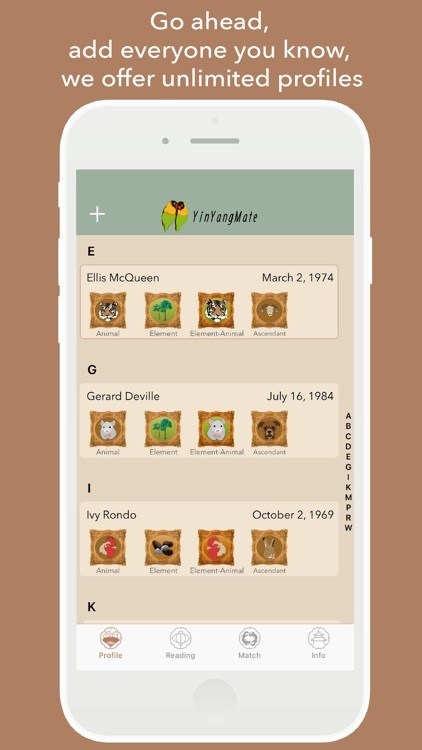 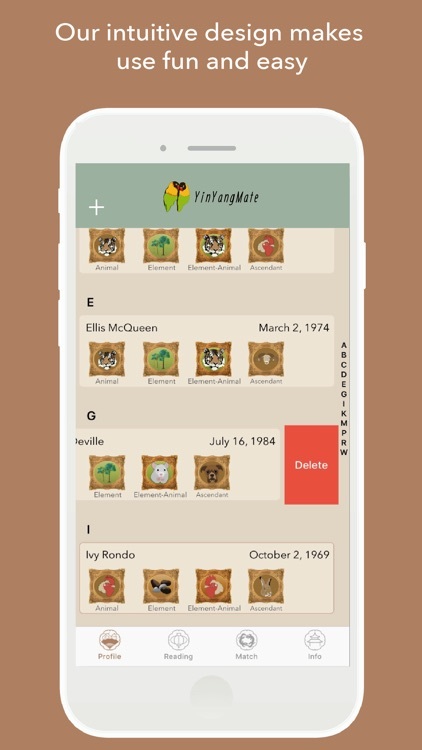 YinYangMate uses the knowledge of this fascinating world of Chinese Astrology and offers a great compatibility and matching app. 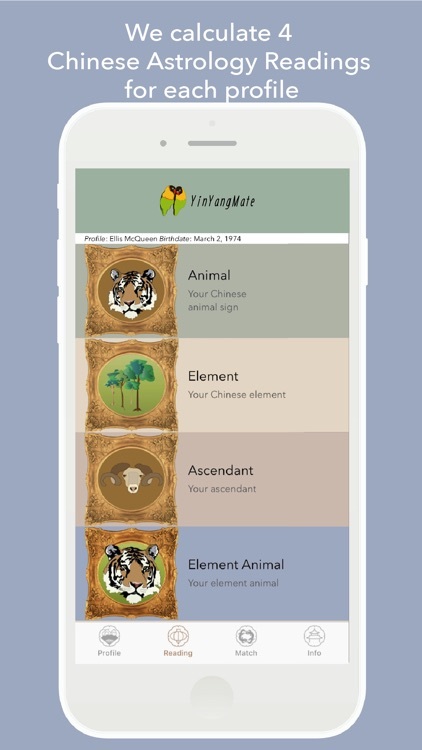 Based on the date and time of birth of you and your partner, YinYangMate calculates a personal compatibility reading for all three influential signs. Do you want to share your main compatibility reading? 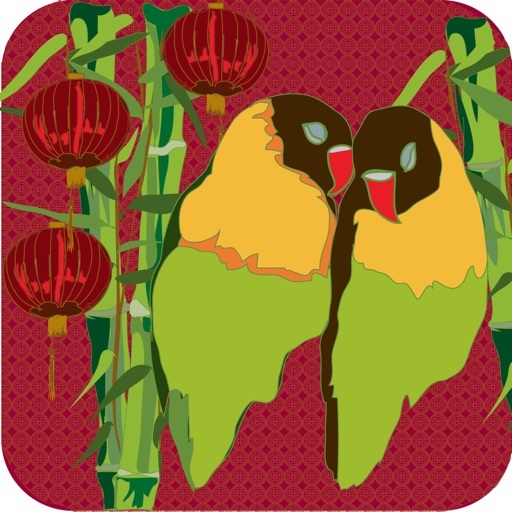 Email or sms it to your loved one or friends. 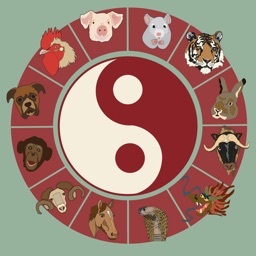 The Chinese Zodiac, its diversity of animal signs and challenging elements, has a lot of mysteries waiting to be revealed. 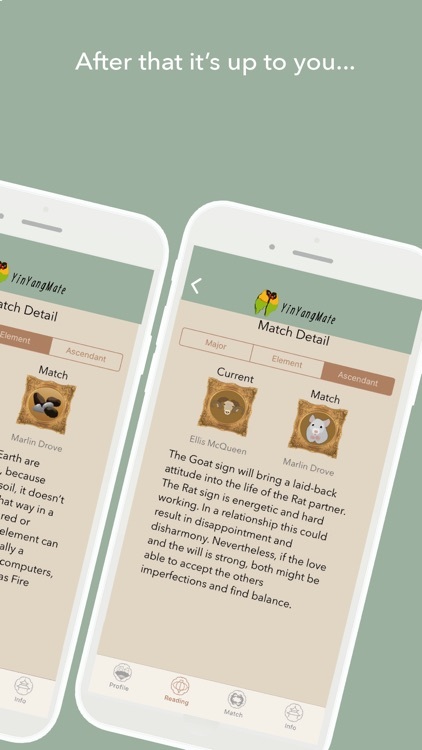 Start with gaining new insights and knowledge about the characteristics of your relationship, the extent to which both your personalities match and the way the Chinese Zodiac Signs of you and your partner influences your love life.